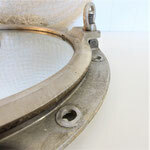 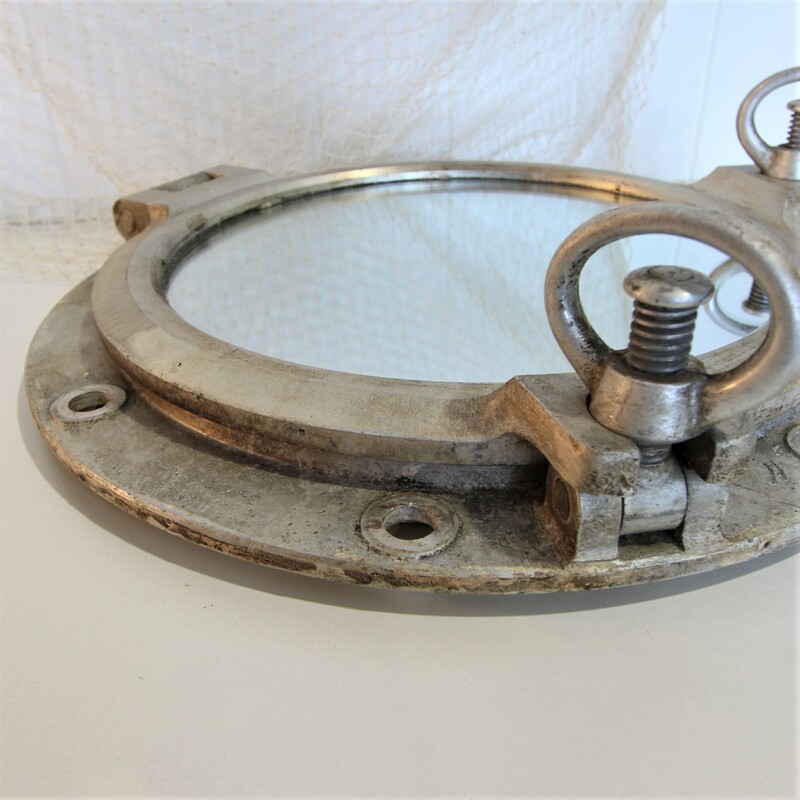 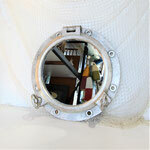 This old alloy porthole has been converted into a mirror. A great way to incorporate some nautical style into your space above a side board or as part of a gallery wall. 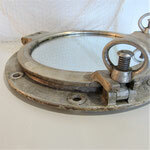 Or even used in a powder room.